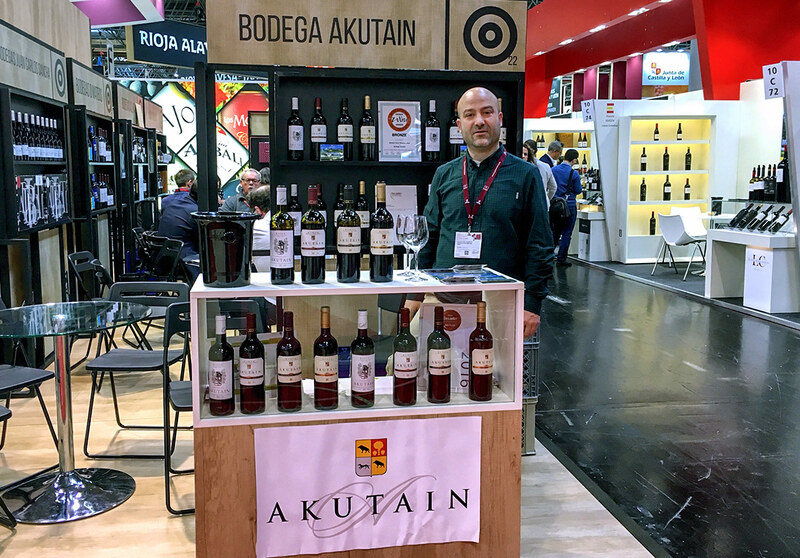 Bodega Akutain was present one more year during Prowein 2018, with very positive results. We had the opportunity to greet part of our network of distributors in export and we were also able to establish very interesting new contacts in order to develop this network. 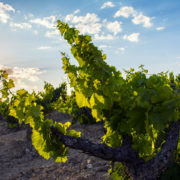 We could also show our current range of wines and offer it for tasting to anyone interested who came to see us to our stand, getting a very interesting and rewarding feedback. In the context of making our wines known and offering them for tasting, it was a pleasure for us to be present at the Master Class held by the D.O.Ca. 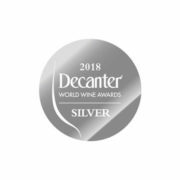 Rioja on “Gran Reservas”, which took place on Monday 19/3/2018, one of the central days in Prowein 2018. Our “Akutain Gran Reserva 2004”, was there costarring with other wines from well known wineries in La Rioja.